Summer is almost upon us, and you’re most likely dreaming of things to do to make this year special. One thing is sure–if you don’t plan a great Summer, it will be gone before you can blink. 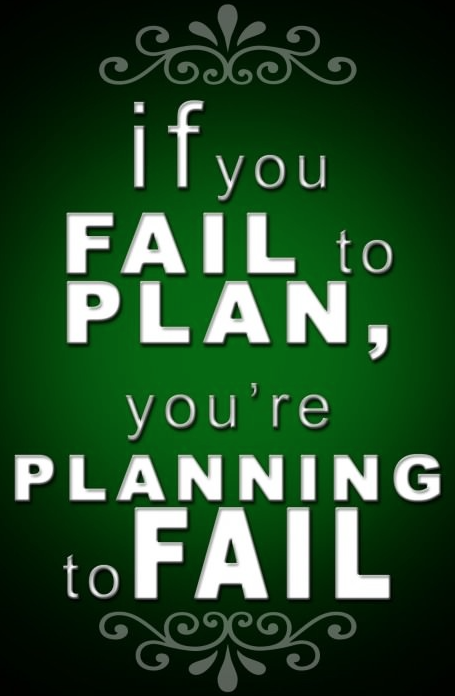 Planning is essential to success. Let us know what you think. And if you have ideas of your own, please share them with us! Variety is the spice of life-right? This entry was posted in Christian Marriage and tagged Summer Date Ideas, Summer Ideas, Top 10 Summer Posts. Bookmark the permalink.